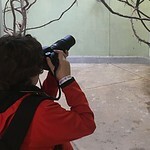 I have been interested in wildlife, specifically birds, from a very young age. My interest in and study of animals and ecology has grown into a love of photographing wildlife in both their natural habitats and in zoological settings. I attempt to capture images that show unique features of the subject and enjoy experimenting with light and exposures to achieve an image that reveals the majesty of the animals. I visited The National Aviary in Pittsburgh five years ago and I continue to visit the aviary several times a year. I love it there, spending time with the all the birds, especially the penguins. 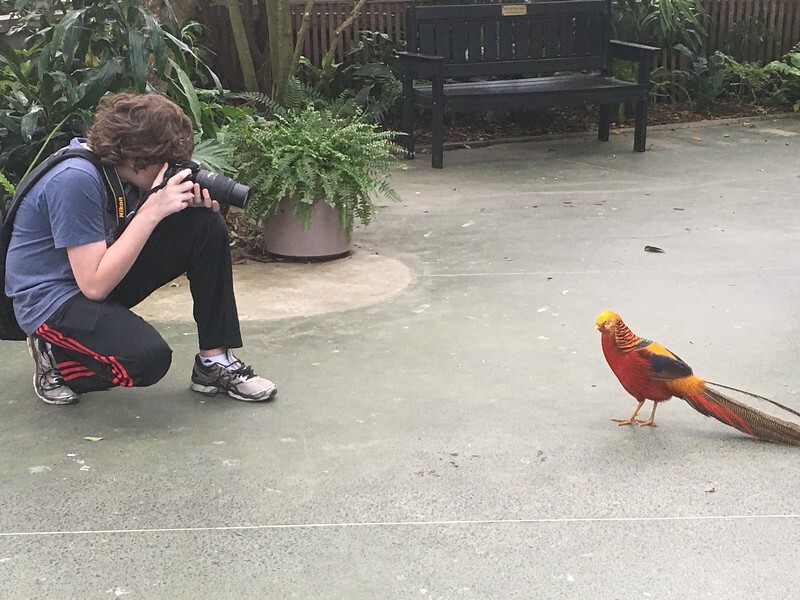 The light and environment in the exhibits is spectacular for photography, and I look forward to displaying photos and photo merchandise of the spectacular collection at the aviary. I have easy access to the National, Baltimore, and Richmond Zoos, and to Sea World in Florida to expand the diversity of photographs. I also regularly explore natural animal habitats along the East Coast.